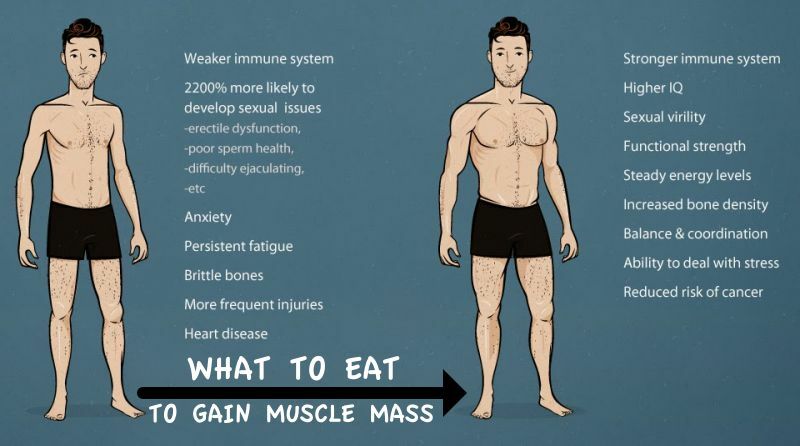 Home > Nutrition > 10 Tips to Pack on Serious Mass! 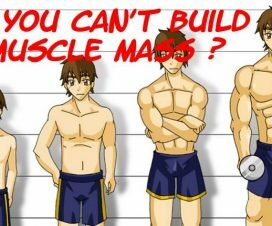 Many of us seem to think that losing weight demands careful planning and plenty of dedication and patience, while gaining mass is easy and doesn’t require any special attention – just lift a bunch of heavy weights for an hour every day and your muscle growth will explode, right? Wrong, because your diet amounts to almost half of your bodybuilding success and you can’t expect great results if you don’t put in the effort to feed your body properly. 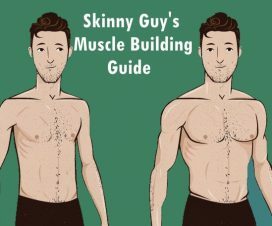 Other people, who at least realize that eating like a bird won’t help you build a mammoth physique, tend to favor the lazy road to bulking by simply taking their diet to the extreme and stuffing themselves with a ton of food without crafting any strategy in regard to optimal food choices and daily amount of calories. 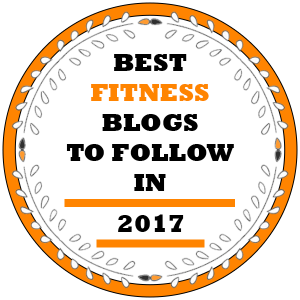 In reality, succumbing to any of these two naïve approaches can actually obstruct your progress and not having a game plan that lets you meet all your caloric and macronutrient needs will make your gym efforts more or less futile. 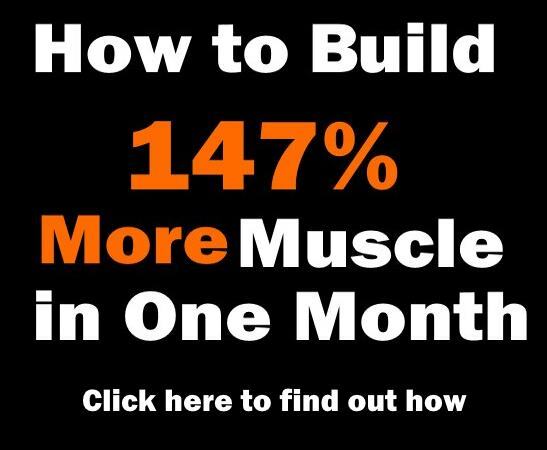 Mass building is a skill, after all, and it’s of vital importance to let your unquestioned expectations go and learn the exact steps to growing huge and lean in the shortest time possible. 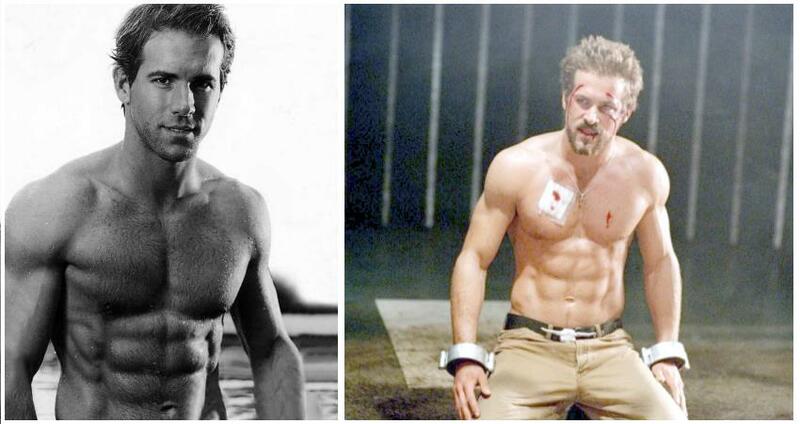 Bulking can be a crazy ride, especially if you don’t know what you’re doing. But if you follow the right guidelines, your transition from skin-and-bones to can’t-fit-through-the-door can turn out to be smooth and satisfying. 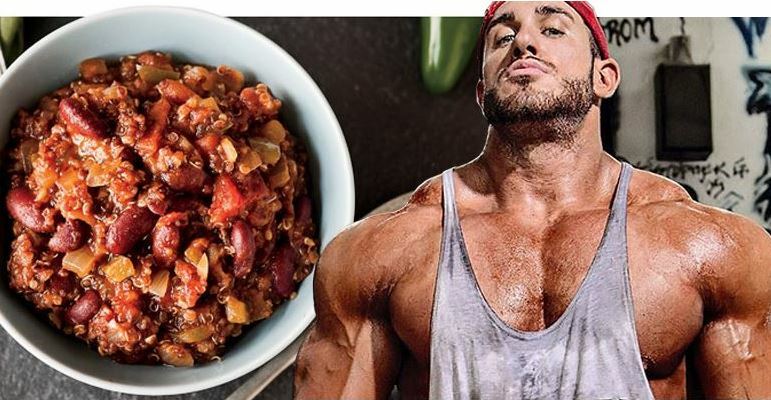 There are some big decisions to be made here, so let us help you cut through the confusion by uncovering 12 fundamental mass-building nutritional tips that are guaranteed to help you reach your dream size! It’s true: you have to eat big to get big. Since muscle mass is a very metabolically active tissue and it requires a lot of calories to keep growing, establishing a caloric surplus is the first and most important step to successful bulking. But how much food is enough food? 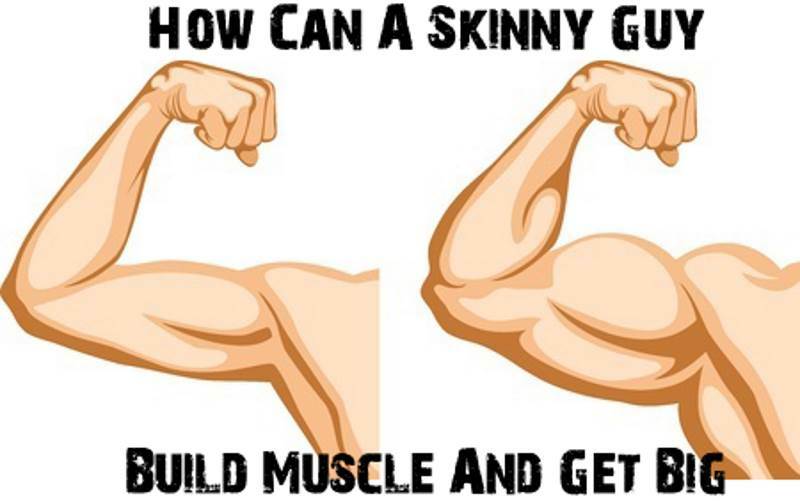 You might think this completely depends on the individual, but collective experience and scientific date have already figured it out: lifters who are looking to gain mass should take in about 20 calories per pound of bodyweight each day. 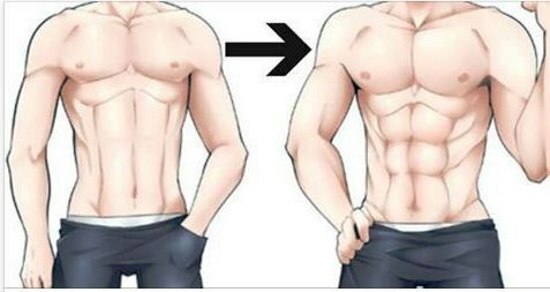 That being said, personal modifications are normal and expected – if you find you’re storing too much fat with this plan, reduce the intake to 16 calories per pound of bodyweight, and if you’re not quite satisfied with your gains, increase it to 25 calories per pound of bodyweight. As you know, the amino acids found in protein are the building blocks of muscles and that makes protein a crucial nutrient in your bulking diet. Nutrition experts agree that you should aim for 1.2-1.5 grams of protein per pound of bodyweight on a daily basis, depending on the frequency and intensity of your training sessions. If your workouts are nothing less than brutal and you hit the gym more than 4 times per week, you should strive to consume around 1.5 grams of protein per pound of bodyweight, while making sure to include as many different high-quality protein sources as possible, such as grass-feed beef, wild fish, dairy products, eggs and beans, and always have your protein powder with you. 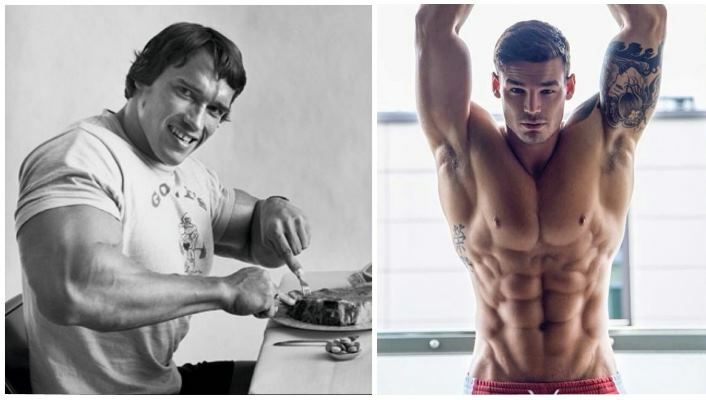 Low-carb diets are a very bad idea for athletes, especially bodybuilders. Carbs are your body’s primary source of energy, so if you don’t have enough glycogen in your tank you won’t be able to train as hard as you should and your gains will suffer. A good rule of thumb is to consume 2 grams of carbs per pound of bodyweight every day, although you should adjust this number based on your personal results. If you find that your body fat percentage rises, cut down to 1.5 grams of carbs per pound of bodyweight. That being said, most of the time you should stick to good quality slow-digesting, slow-glycemic carbs – such as yams, sweet potatoes, corn, whole grains and quinoa – that allow for a slow and steady release of energy and won’t spike your insulin levels. The only good time for a meal comprised of fast-digesting carbs is immediately after you finish your gym session, when you actually want to elevate your insulin levels to prevent muscle breakdown. For the post-workout meal, consider high-glycemic carbs such as white potatoes, refined pasta and white rice. Dietary fat plays many important roles in the human body, and one of them is hormone production. A low-fat diet will eventually harm a bodybuilder’s ability to produce enough testosterone, and low T-levels make it practically impossible to build muscle (and maintain mental health, for that matter). 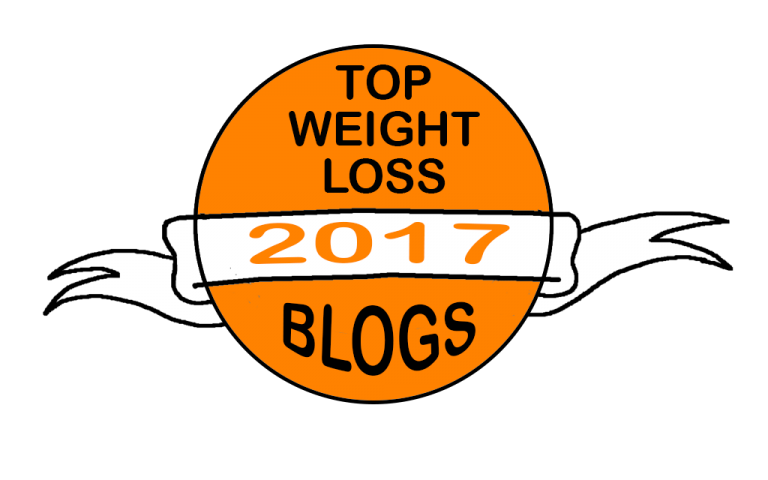 Also, since fat is more calorie-dense than both protein and carbs, including it in your meals will help you meet your caloric needs easier. However, this doesn’t mean that you get a free pass to stuff your face with fatty foods all day long. Aim for 0.5-0.7 grams of fat per pound of bodyweight every day. Also, eliminate all sources of trans fats from your diet such as fried foods and over-processed packaged goods. For best results, focus on obtaining 7-10 percent of your total calories from saturated fat from foods like beef, coconut oil and dairy, 10-15 percent from monounsaturated fats, mostly found in avocadoes, nuts, seeds, olive oil and peanut butter, and another 10 percent from polyunsaturated fats from fatty fish, flaxseed and walnuts.